Make your visit to the Highlands of Scotland unforgettable and explore castles, distilleries and breathtaking scenery from the comfort of our luxury vehicles. Enjoy city & airport transfers in comfort and style in our executive Mercedes with friendly & knowledgable service. Professional & knowledgable, Alistair will keep you informed and entertained throughout your journey. 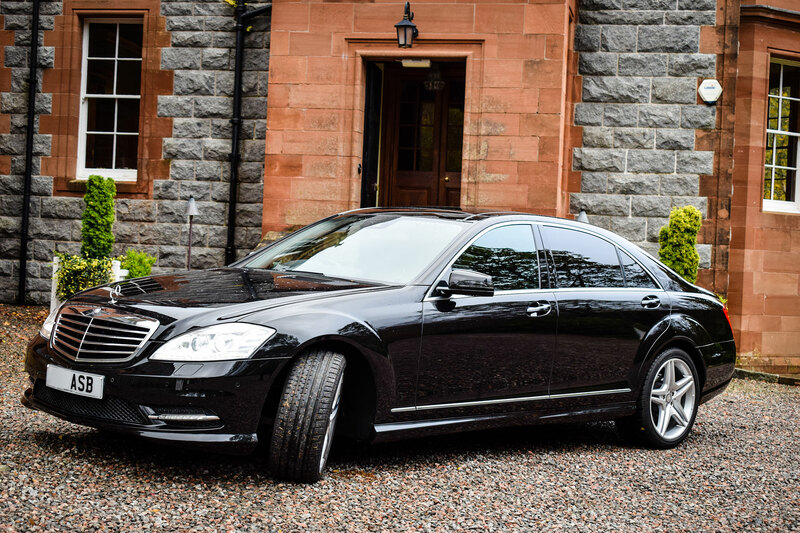 ASB Executive provides premium luxury transport and transfers for business, VIP and private customers throughout Scotland and the UK including City Centre destinations and UK Airports. We will take care of your schedule allowing you to relax and enjoy the scenery arriving at your destination stress free and in style. 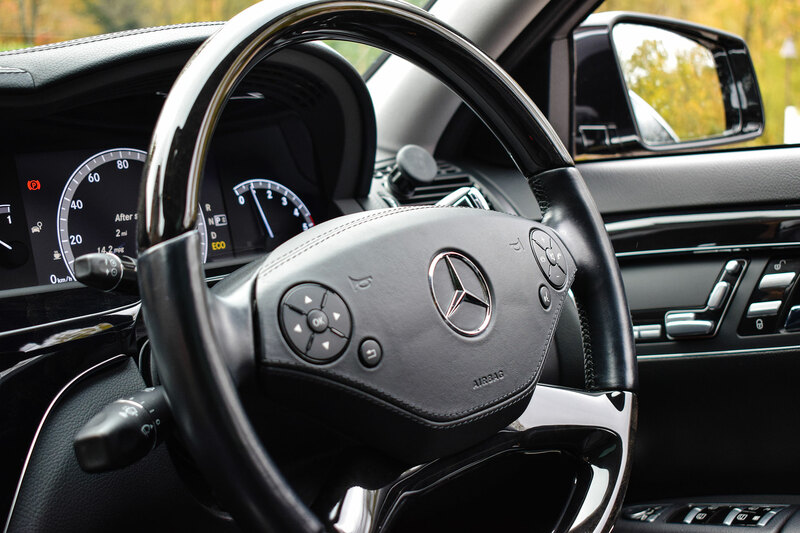 ASB Executive guarantee your satisfaction with a discreet, punctual and courteous service and the comfort of our Mercedes Benz V Class 7 Seater Executive Transport. 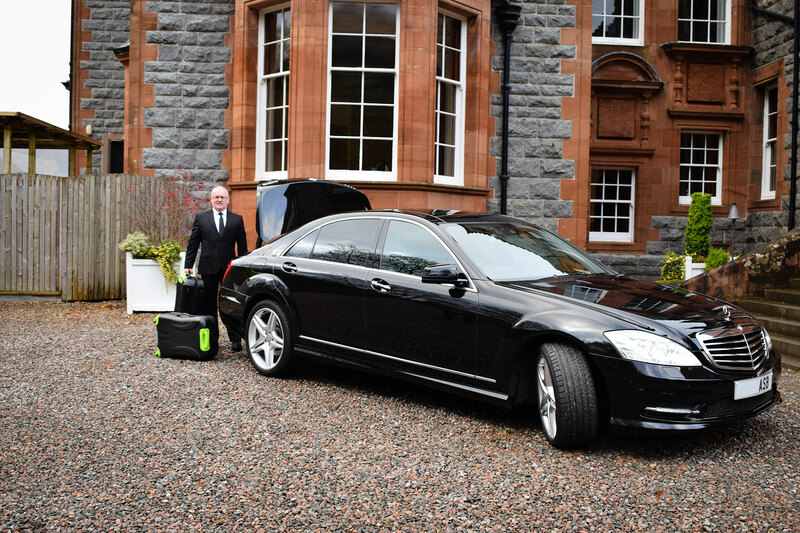 Transfers to the Highlands of Scotland from all Scottish & UK airports, ferry terminals, city centre destinations & major railway stations.  ASB Executive understands the need for smooth and efficient travel from your pick-up point to your destination. We offer sightseeing tours to castles, distilleries & attractions throughout the highlands. 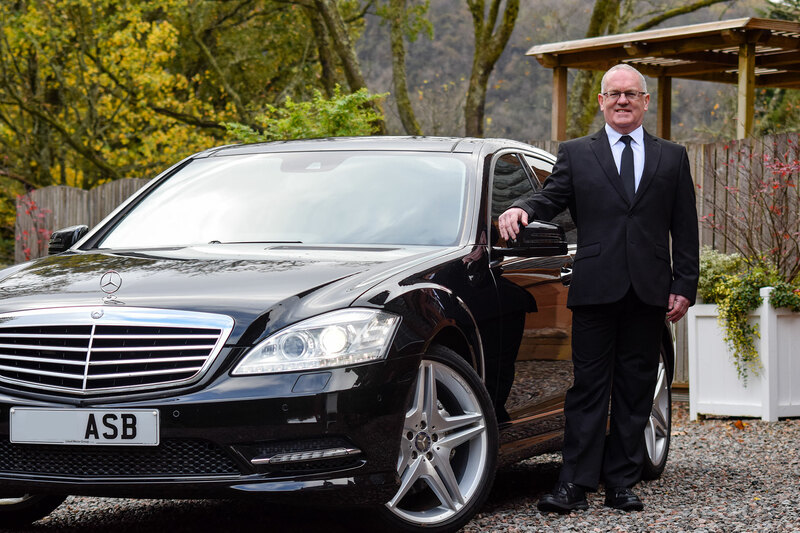 We can cater for any occasion from luxury birthday dinner transport to wedding car services. We booked Alistair to show us around the Isle of Skye whilst we were on holiday to Scotland and had a marvellous time. He is friendly and knows a lot about the area and we wouldn’t hesitate to recommend his company. Alistair Burns is the only company I use now for transport in the Highlands. 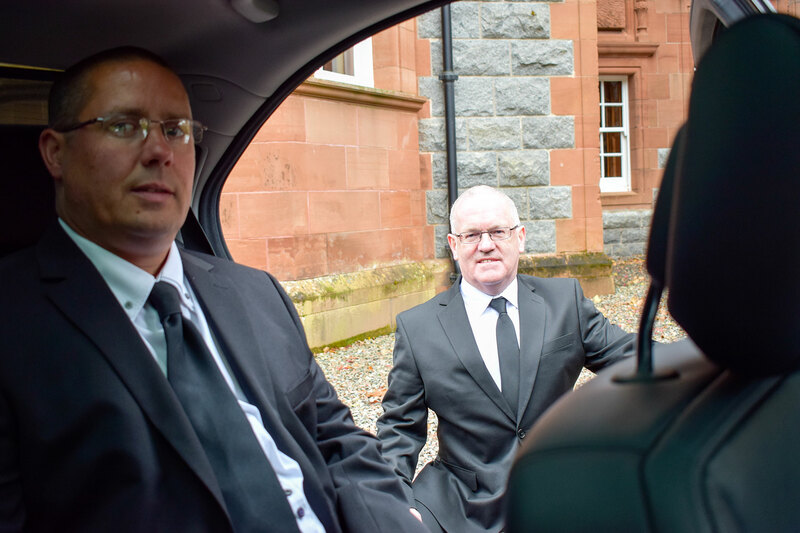 I regularly travel between Glasgow Airport and Fort William and ASB Executive offer efficient service and good value for money. 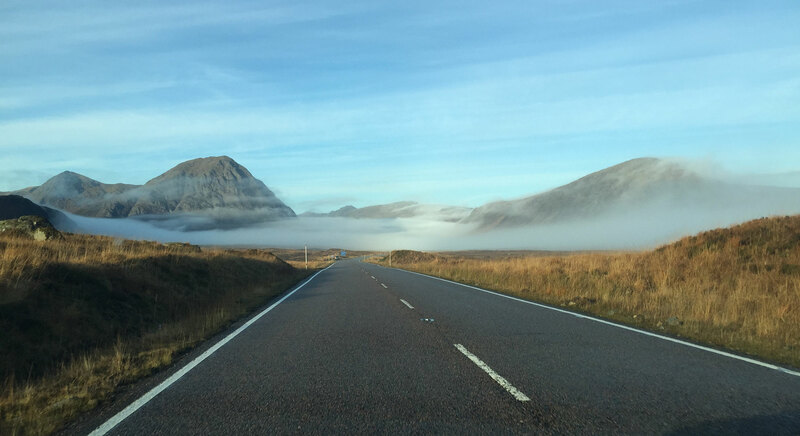 We wanted to maximise our short time in Scotland and Alistair customised a whistle stop tour of some of the Highland’s highlights. With witty & friendly service we had a great time and would highly recommend Alistair’s tours. We spent parts of three days of our Glencoe vacation with Alistair Burns from Alistair’s Taxis and ASB Executive, and were very happy we did! 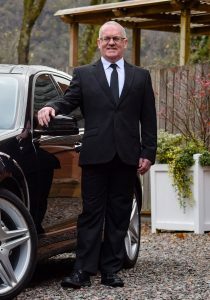 He provided safe, comfortable, and reliable transportation for us from the Glasgow airport to the Glencoe area, a full day round trip tour from Glencoe to the Isle of Skye, and finally a transfer from Glencoe to our hotel in central Edinburgh. For our pre-booked, full-day tour, he was responsive to what we wanted to see, suggested other sights as well, and was generous and flexible with his time. We were able to relax, admire the gorgeous scenery, and not worry about maps, GPS, small winding roads, and driving on the opposite side of the road. We’ve done the driving in the Highlands ourselves before, and this was so much more enjoyable! We rode in both his taxi and his executive Mercedes, and both were clean and comfortable. His prices were reasonable as well, and he was reliable and on time. We are very pleased with the service we received from Alistair, and would highly recommend him to others!